WE BUY and cheaper deals for all of us to enjoy . . 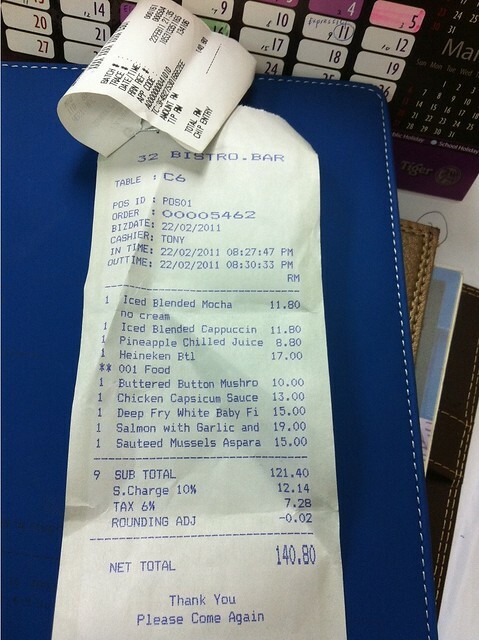 Recently I went to Thirty Two Bistro for dining and with total bill of RM113.70 came out for the night as the food there is pretty decent. . . It was not until few days ago, my friend suggested me this site since I always hunt for food and they told me why not start to hunt for value deal .. I said I dooo. This site that offering discounts with 50%-90% surely will have me added into my favourite list to keep an eye for their on going promo . . .. The deal is rather simple, that we purchase then just wait for more people to purchase it to make the deals struck for example it will need at least certain amount of people to purchase it. One good thing is that they goes through a stringent process by exploring quality merchants to engage with to provide consumers to enjoy quality of food, services and events at a very reasonable price. Their website is simple and neat, easy to navigate yet the best part is, most of us just buy the deal then sometimes we do think that, how come this restaurant or spa don have this offer one ah? The site do have a section ‘Suggest a Business’ features where is for us to add in our favorite restaurant that we would want to get a deal , suggest it to them and once they do have enough demands for it, they will go strike a deal for us .. izint that is great? 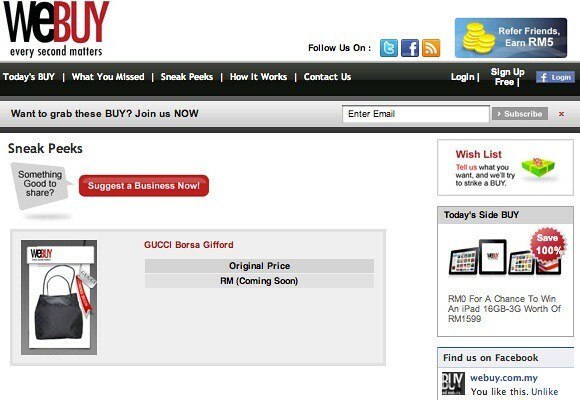 Sign up as member now at this link ( http://www.webuy.com.my/V1/register.php?bgcode=BG01-02) and you will receive RM 5 credit thanks to WeBUY.com.my syiok ah! Also hold your horses, WeBUY.com.my is offering you something extraordinary that you cant find anywhere else! I was looking around under sneak preview and I saw this deal! Gucci bag deal! Faster my friends! 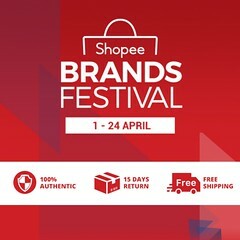 Go register now as a member ( http://www.webuy.com.my/V1/register.php?bgcode=BG01-02) and don’t miss out on this fabulous deals! 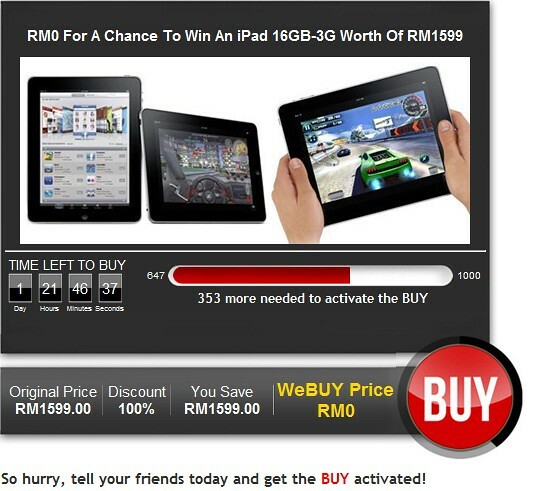 the deal does not stop only that, NOW you stand a change to win an IPAd for FREE, as it needs 1000 to active the deal. So what chu waiting for, who know’s it might be your lucky day . . .so get more friends to join and stand a chance to win it!